How are you seeking God? Many people say they are searching for God, but are they seeking with all their heart? Do you really want to get to know God and have a personal relationship with him? Some might think this sounds odd, how can someone have a relationship with our Creator? This is exactly what Jesus tried to teach us while he was here. This entry was posted in Jesus on August 31, 2017 by Unashamed of Jesus. A scepter is the ultimate symbol of authority, royalty, and sovereignty. That scepter is Jesus Christ, King of Kings and Lord of Lords. He sits on the throne of Gods Kingdom that will reign forever. Yet even though our King walked this world, the world didn’t recognize him. Many rejected him because they were expecting a Mighty Warrior like King David. They were hoping for a fierce leader who would slaughter the Romans and set the Jewish people free once again. But our King is the Prince of Peace, he accomplished something greater than just defeating one army. Jesus defeated Satan and all his demonic forces of evil on this Earth, including sin and death. Nobody except Christ could have ever accomplished this but our Messiah, Lord and Savior. Jesus didn’t need to use force to defeat evil, he used truth and righteousness. And the evil forces that thought they were destroying the Son of God, was just fulfilling our ransom for our sins. Never again will sin and death hold us captive because Jesus rose from the grave to reign as King of King forevermore Amen! This entry was posted in Jesus on August 29, 2017 by Unashamed of Jesus. For hundreds of years the Jewish people were waiting for their coming Messiah, however turns out their Messiah is also our (The Gentiles) Messiah. We no longer have to wait for the days when God will send us a Savior, it was already fulfilled through Jesus Christ. This Good News or “Gospel” should be exciting not only for the Jewish people but You also! Yet even though Christ has already fulfilled these prophecies and defeated sin and death, not many seem to either accept or rejoice for our Lord and Savior! These are the days, Jesus has fulfilled and overcome the world. Your time is now to rejoice and accept your Lord and King. The King of Kings, that every knee will bow and tongue will confess Jesus Christ is Lord Amen! 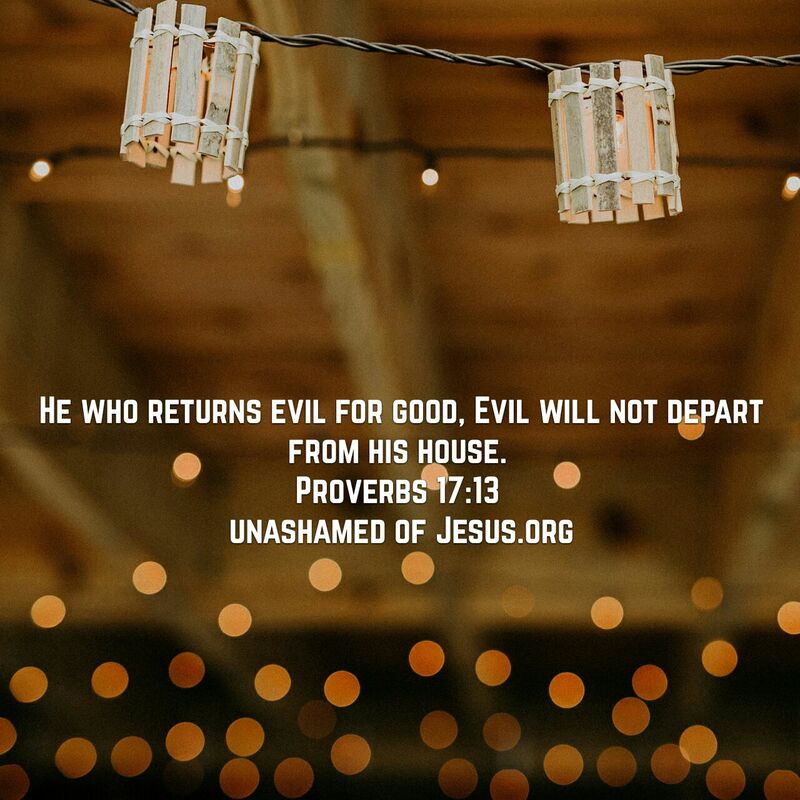 This entry was posted in Jesus on August 27, 2017 by Unashamed of Jesus. One of the many things Jesus accomplished at the cross was he tore the veil. So what does this mean? Before Christ, you could only worship God at the Holy Temple. At the temple there was a giant veil, which only the high priests were allowed to go behind. Behind that veil was the presence of God. In order to get to God, you needed to go through the high priest at the temple. But at the cross Jesus has ended all of that. By his blood, he made a new covenant that we worthy to stand before the presence of the Holy One. No longer is your relationship with God limited to a temple and a veil. You are now the temple of God and the Holy Spirit dwells in you! What Jesus did by tearing the veil, was he has allowed us to have a personal relationship with God. No longer is God some distant figure, the Spirit of the Living God now lives in you. Wherever and whenever you go, God is with you! 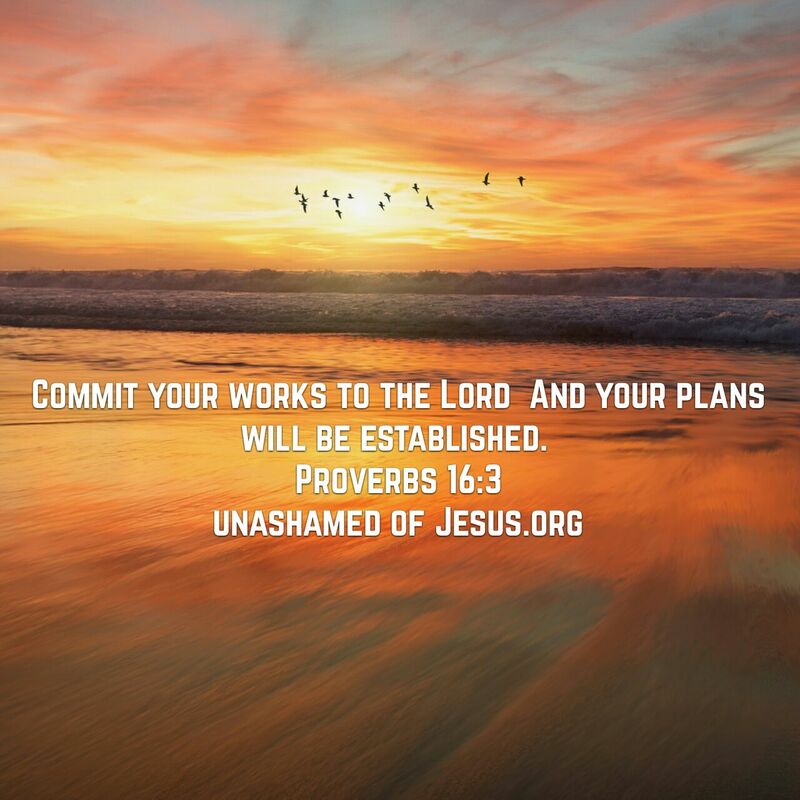 This entry was posted in Jesus on August 25, 2017 by Unashamed of Jesus. Do you feel alone and defeated? Consider what the Prophet Jeremiah said, God is with him like a “Mighty Warrior”. Jeremiah who was called by God to be a prophet of Israel and have them repent of their sins and idolatry, was persecuted on a daily basis. Even though he spoke the words directly from God, nobody wanted to listen and they wanted him dead. If God is for us, who can stand against us? When we are faithful and follow Gods will and not our own will, nobody can stand against us. Nobody will be able to prevail against our God. Our God is a “Mighty Warrior”, creator of the Heavens and Earth. There is nothing that is impossible for him who believes! So whatever your facing today, remind yourself, your God who created you, is also with you as a “Mighty Warrior” and you will prevail in Jesus Name Amen! This entry was posted in Jesus on August 24, 2017 by Unashamed of Jesus. Will you flee Jesus during your storm also? The disciples of Jesus, who spent over 3 years with him ,learning the Word of God and witnessing miracles, left him in a second as soon as trouble came around. At this point Jesus was being arrested and being taken away to be beaten and crucified. These same disciples who told Jesus they would lay down their lives for him, took off to save their own lives. Does this happen to us? We know and love Jesus, but as soon as times get tough, we leave him to blame him for our troubles. Why are we so quick to lose faith during trials and temptations? Why do we always assume when bad things happen its Gods fault? Peter promised Jesus he would never leave him, but as soon as Jesus was arrested he denied Jesus three times. This is the same Peter who confessed Jesus was the Son of God. What happened to Peter? Where was his faith? This entry was posted in Jesus on August 23, 2017 by Unashamed of Jesus.